Born in Russia and a talented violin player, Cantor is best remembered for inventing Set Theory – but his life and work was overshadowed by his bipolar personality. The mathematician Georg Cantor produced brilliant ideas on set theory and infinity, despite having a troubled mind. Born in Russia to a musical family, Cantor was an accomplished violinist by an early age. But he lived most of his adult life in Germany, where he spent years battling depression. Cantor's deep thinking fuelled his anxiety, but it also helped his pioneering work on set theory for which he is best remembered. Set theory involves the study of collections of numbers or objects. 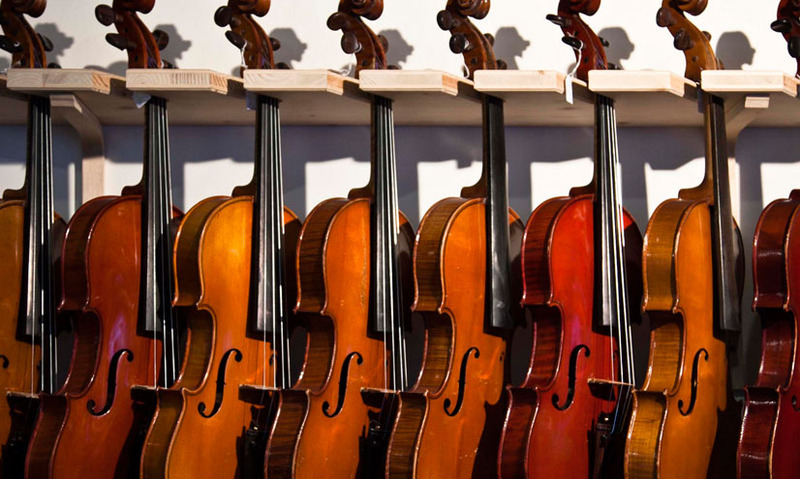 An orchestra can be seen as a set, but it also contains subsets, such as strings. Sets may contain one, several or indeed limitless elements. If a set has no elements, it's called an empty set. Two sets are said to be equal if they contain the same elements, albeit in a different order. They are said to be equivalent if they have the same number of elements, but these don't have to be the same sets. Set theory lies at the heart of our definition of numbers. Cantor's work on set theory focused on the concept of infinity, through sets of numbers that carry on forever. He upset the mathematical understanding of the time by arguing that there were different types of infinity, in fact, an infinity of infinities. His ideas remained controversial for years to come. Cantor's insights into such complex ideas were profound, but they came at a price. Mathematical anxieties magnified his depression and the illness worsened when a peer questioned his work on set theory in 1904. No stranger to sanatoriums, he entered one for the last time in 1917, a few months before his death. But his influence on our understanding of the infinite lives on.